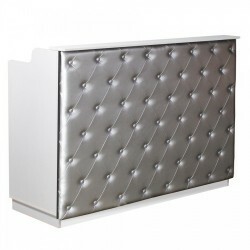 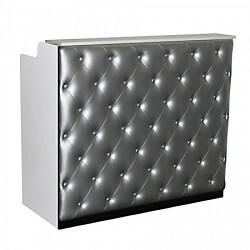 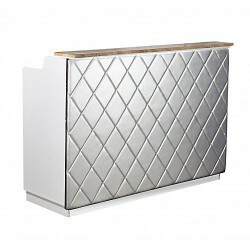 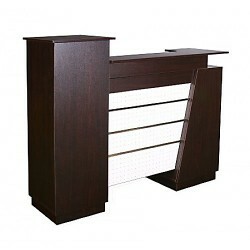 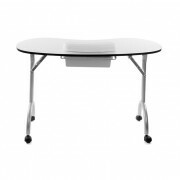 The Berkeley Reception Table (Display) is a more sophisticated and contemporary designed reception table. 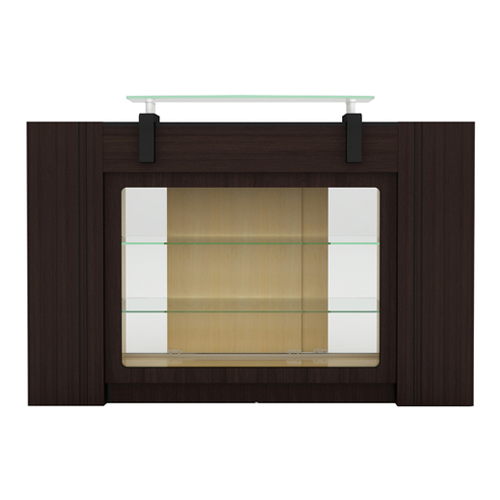 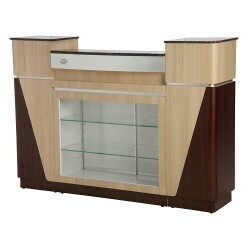 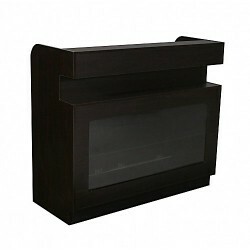 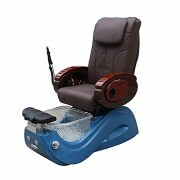 It features real hardwood veneer and engraved lines that give it a streamlined appearance. 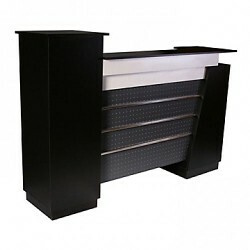 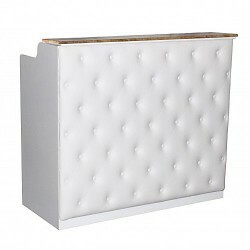 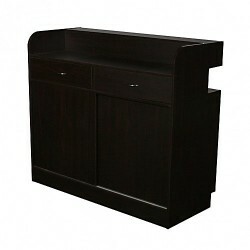 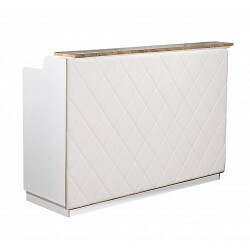 The Berkeley is a fully functional welcoming table and also a storage/display area. 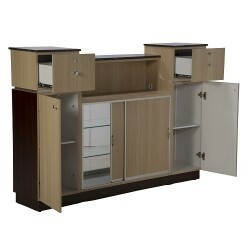 Its finished with glass shelving and two storage cabinets on either side.